Though the old Westview School had to be torn down in 1980, much of the old facility still is in use today. As Westview has grown, this thirteen-acre site became the West Campus of the Home. The old gymnasium has been used for storage, but in 2018 work began to restore it to its original function: an athletic facility. This building and the wall that surrounds the old campus were built as part of the federal works programs (WPA) in the days of the Great Depression. The auto shop still serves that same function today. Caregivers bring their vehicles here to service them. Frequently young men help with projects like oil changes and vehicle cleaning. Through these activities, they learn valuable lessons that will help them when they have cars or trucks of their own. On the spot where the old school auditorium sat, our staff built our wood shop. With a campus the size of Westview’s, building and repair projects are ongoing. This shop provides our team with the equipment and space they need to complete these tasks. In 2014 the Westview team built the Michael Bethel Hog Barn in memory of one of our alumni, Lance Corporal Michael Bethel. Michael’s estate donated the funds to build this first-class facility for the young men at Westview to use to raise their pigs. 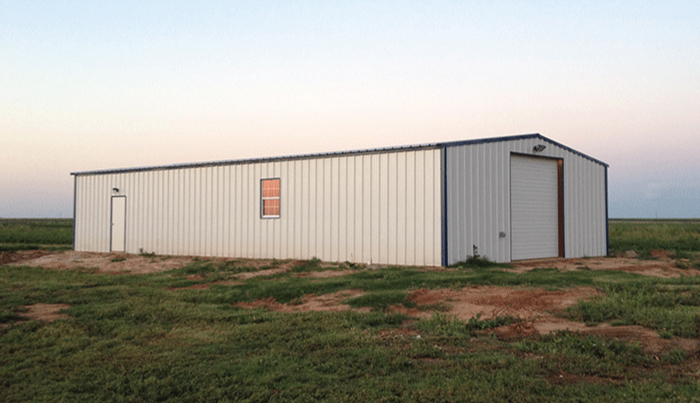 The all-metal building has skid-resistant concrete floors that can be covered with straw, cedar, or sand for ease of cleaning and the comfort of the animals. The building has a radiant heating system (the building is most usually occupied in the fall and winter months) and a high-velocity vent fan for the warmer days. 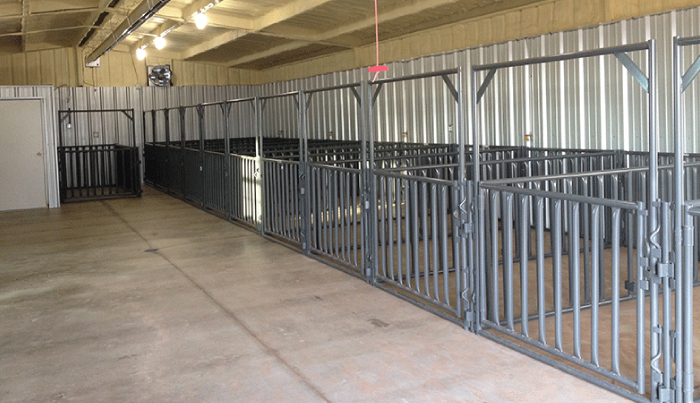 The pens are steel and modular, making reconfiguring the barn simple and fast. Water is readily accessible throughout the barn.